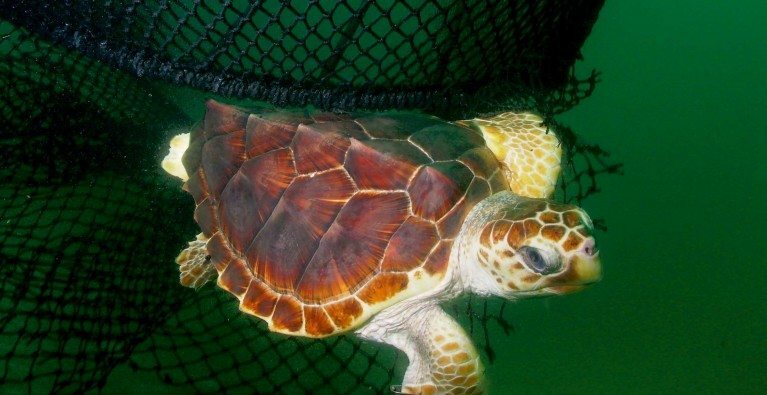 As someone said recently, ‘Nick saves sea turtles for a living.’ My PhD is on turtles. My third daughter’s first word was ‘turtle’. At home we have sea turtle figurines and turtle memorabilia all over the place. It’s hard to think that some 25 years and 55 countries later I am still doing the same thing, but the truth is I love what I do. 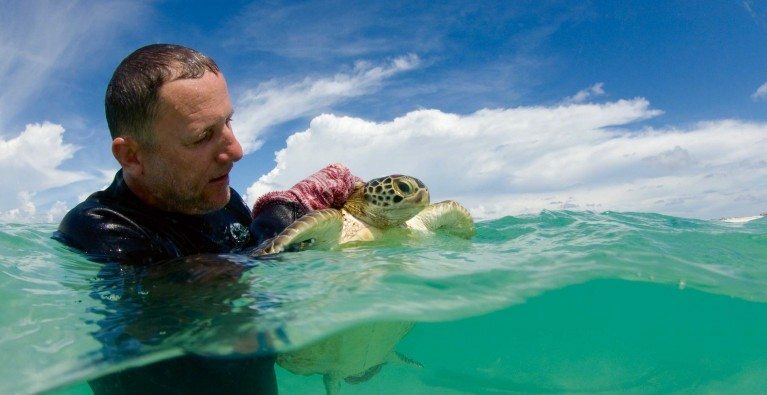 I tell people I’m a professional beach bum and that I get to play with turtles for a living. Now how cool is that?